You finally decided to file a VA claim for disability, so now what do you do? Maybe you already have started the paperwork yourself or have been helped by a veteran rep filling out the required VA Forms and are now one of many waiting to hear from the VA about your claims status. If you haven’t figured it out by now, it’s time to realize that you are involved in a giant paper shuffle and this IS NOT a spectator sport. You must be actively involved with your claim. No one else has an interest in the outcome of your claim as much as you do. You are dealing with the Government, even though recent changes in law favoring the veteran have been enacted, it is still up to you to provide supportive evidence for your claim and become familiar with the rules and regulations the VA plays by. 1. Get competent representation, don’t go it alone. Be picky, interview several reps until you locate one that you feel confident with. 2. Send the required SF-180 form to request COMPLETE copies of military service files (including medical & personnel), a 2nd SF-180 form to request updating of Awards & Decorations, and a 3rd SF-180 form requesting a DD-214 if needed. TIP: When filing out forms it’s helpful to fill the form completely out and before you sign it make a few copies in case you have to fill it out again. It also contains valuable information if you keep a copy of the form you can use for a reference. 3. Make a list and request copies of all Medical files from private physicians and hospitals ( available to you under the Freedom of Information Act) You can click here for a sample letter you can use. 4. Request a copy of your Units History & lineage from the appropriate archive. 5. Keep a file of all correspondence (make sure to staple the envelope to the letter for postmark date) with the VA; note received date in your logbook with a brief description. 6. Keep copies of everything you send to the VA, do not send originals unless required. 7. Never send documentation or requests directly to the VA. Always route through your rep as he/she should be keeping a log of information received and sent to VA dates. ( this is a back up source when the VA says they lost or did not receive a document from you) Also, your rep should be going over everything you submit checking for, and eliminating, items that would be detrimental to your claim. 8. Use the sources of information and links from this website. Use our discussion forum it’s very active you can post your question in the any section that is pertinent to your question. It may take a day or so but there’s usually at least one veteran out there that can lend some assistance. 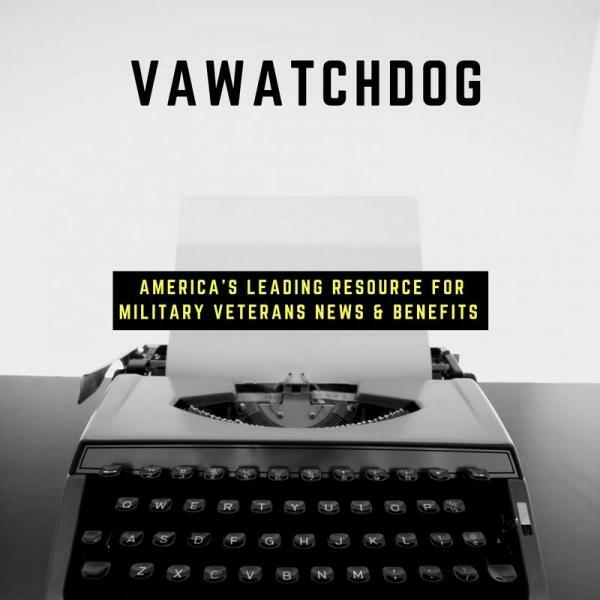 Use references, access to the laws and rules governing VA Benefits, tips, suggestions, and aids in helping you become knowledgeable. 9. There are no stupid questions, check the FAQ’s first, then ask for help. 10. Follow the guidelines laid out on the website and follow through with backup for everything. Expect to continue learning as you go, education is ongoing, share with your brother and sister veterans whenever possible, knowledge is power, we can learn from each others mistakes and avoid problems others have overcome. Welcome Home !! Thank you for your service.